MY BEST PAL AND HAIR STYLIST RHONDA! Thanks for everything Kim, and all the best for 2014! As Brother Ray said: Let the good times roll !! Happy New Year, Kimmer! All the best to you always! 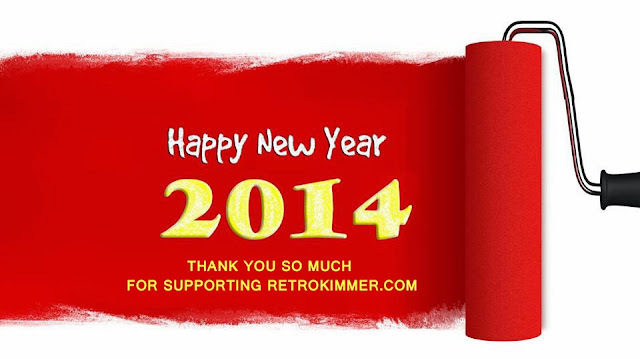 Happy New Year, Kimmer! All the best to you!